As the UK looks forward to the Christmas festivities, a new survey by disability charity Vitalise has found that over two thirds (69%) of carers will not get a break from caring this Christmas and that half have never had a break over the Christmas period. Worse, an astonishing 39% of carers have not taken a single day off from caring in the last year, the survey found. The study painted a stark picture of the emotional and physical strain on carers who fail to take breaks from their caring duties. More than 80% said they put the health of the loved one they care for before of their own health and almost 60% said a lack of time away from caring led them to feelings of depression. 60% said long periods without a break resulted in their getting angry at the person they care for. In contrast, when asked about the beneficial effects of respite, nearly half (46%) of all carers surveyed said it made them feel more able to cope and over a third said they felt happier and healthier. However, over a fifth (21%) said that afterwards they felt guilty that they had left a loved one in order to take time off. The survey also highlighted the barriers preventing carers from seeking respite. The biggest barrier was shown to be carers’ concerns that nobody else would be able to care for their loved ones, with 46%, followed by guilt at leaving them (39%) and worry that they would not be looked after properly in a care home (23%). An estimated 6.5 million people – 1 in 8 of the adult population – act as unpaid carers for older, ill or disabled loved ones in the UK. Carers UK estimates that carers save the UK economy 119 billion each year – an average of £18,473 per carer. People providing high levels of care are twice as likely to be permanently sick or disabled. 625,000 people suffer mental and physical ill health as a direct consequence of the stress and physical demands of caring. In response to the survey’s findings, Vitalise, which provides essential short breaks for people with disabilities and carers, is calling for more effort to raise awareness among carers about the support available to them, including funding for essential respite breaks. The charity is also calling for urgent action to address the issue of quality in respite care in order to assuage carers’ fears of respite and encourage more carers to take advantage of respite opportunities. In the light of the survey’s shock findings, Vitalise will fully fund 50 week-long breaks in 2014 for people with disabilities and carers who have not been able to take any respite in the past year. Vitalise is funding these breaks from its Joan Brander Memorial Fund, which was set up in memory of the charity’s founder. Vitalise’s three UK respite break centres remain open over the Christmas and New Year period to provide an inclusive Christmas experience for people with disabilities to help those who might otherwise feel isolated or excluded from the festive celebrations, and to provide relief for their carers and families at a particularly stressful time of year. “This survey paints quite a shocking picture of the reality of life today for the millions of unpaid family carers in the UK. What’s depressing is that it hasn’t revealed anything Vitalise hasn’t known for some time. “Many carers don’t even know they are carers, so they are not claiming the support that’s available to them and they are at dire risk of burning out as a result. Even the carers who know they are entitled to support are not taking breaks because they are terrified of what might happen to their loved ones if they do. They simply have no confidence in the quality or suitability of the respite care on offer. “It makes no economic sense to leave carers unsupported. They already save the economy billions each year and it costs far less in the long run to provide ongoing support for carers than to pick up the pieces when they break down from the strain. 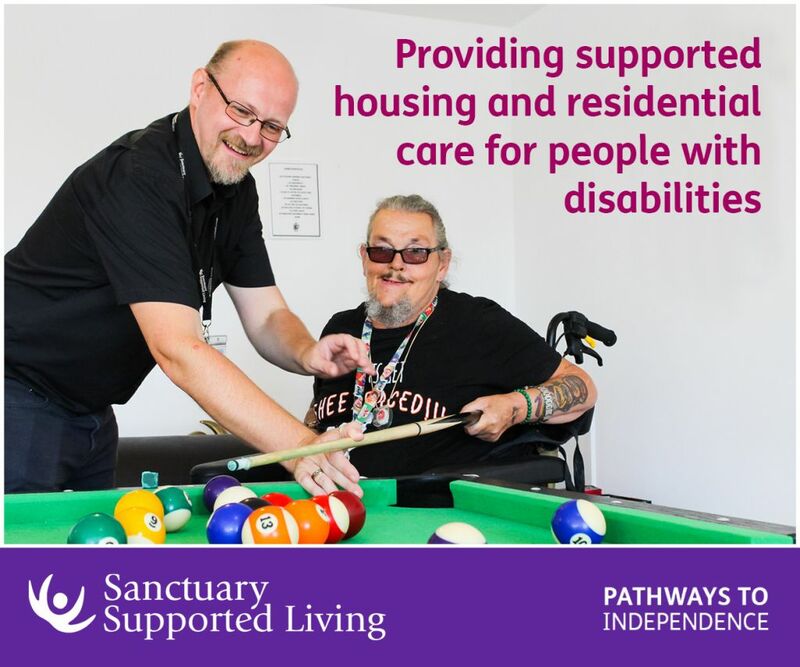 “Vitalise has been supporting families affected by disability for 50 years and what we have found is that carers’ worries can be eased if they know their loved ones will receive quality care and a stimulating respite experience during their time in the care of others. It’s really not too much to ask. 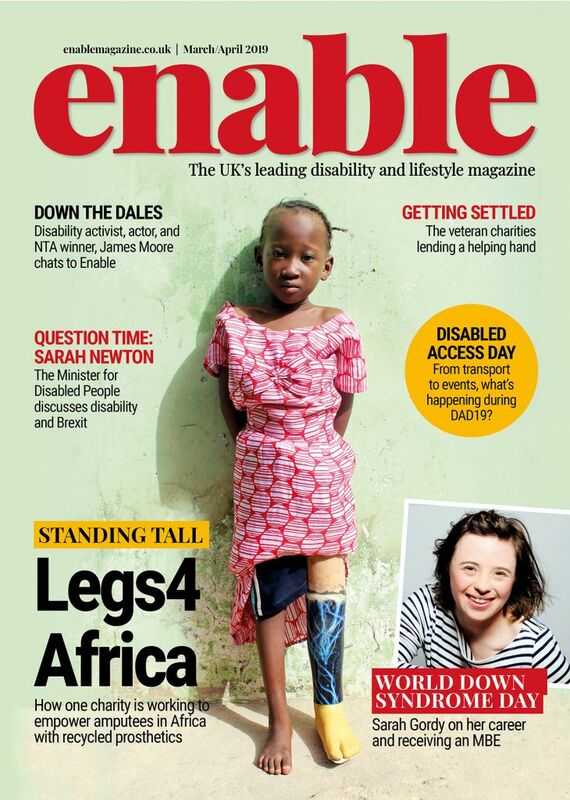 Vitalise is a national charity providing essential breaks for people with disabilities and carers. Vitalise provides essential short breaks in a holiday environment for people with disabilities – including Alzheimer’s and dementia – and carers at three accessible UK centres, with 24-hour nursing care on-call, personal support and a range of accessible excursions, activities and entertainment. Vitalise was founded in 1963 as the Winged Fellowship Trust by the late Joan Brander MBE. The charity created the blueprint for the modern concept of respite care in a holiday environment. 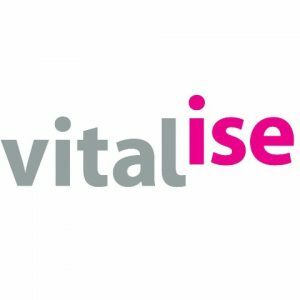 Vitalise also runs one of the largest volunteering programmes of any UK charity, offering thousands of individuals each year the opportunity to support and socialise with the people with disabilities taking respite breaks at Vitalise’s centres. Be the first to comment on "Two thirds of carers will not get a break this Christmas, survey reveals"